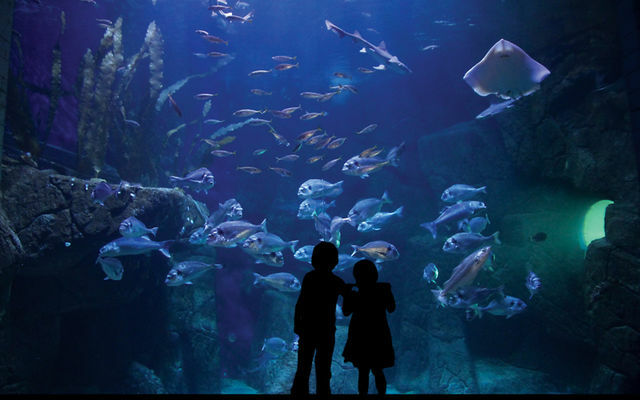 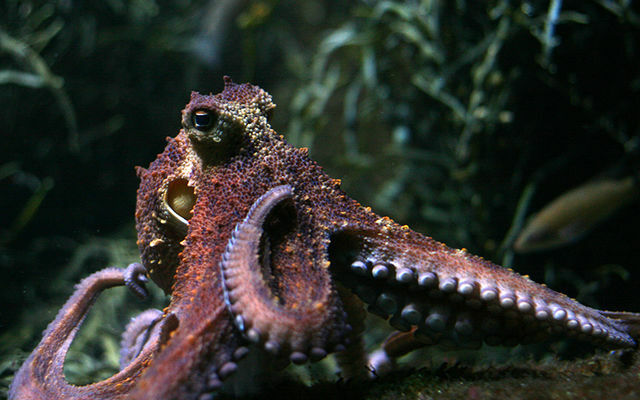 For a great family outing, visit our aquarium and discover the amazing variety of creatures that live in the sea off Brittany ; 160 different species in more than 50 tanks. Aquashow is also a bird display, unique in Brittany, where sea birds and birds of prey fly just above your head! 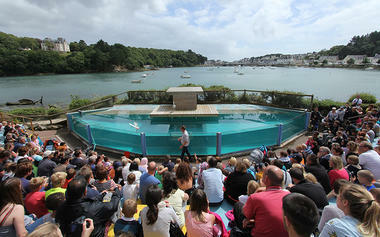 The highlight of the show is when the great cormorants go underwater fishing ! 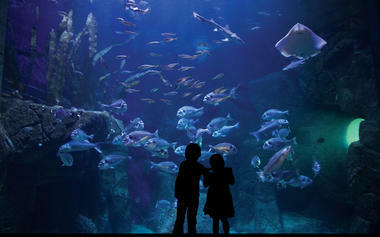 Aquashow offers 2½ hours of educational fun for all the family, not far from the Pointe du Raz. 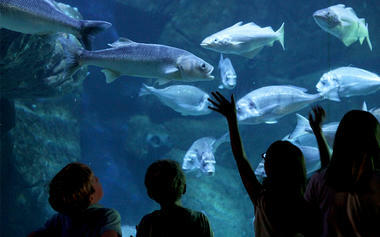 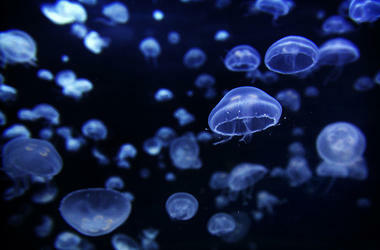 Guided tour of the aquarium 11.00. 01/04 – 30/09 : Open every day, 10.00 – 19.00 (last entry 18.00). 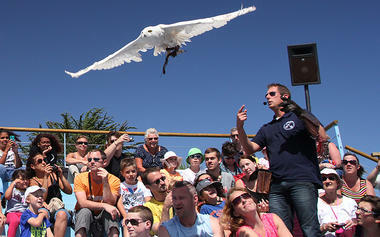 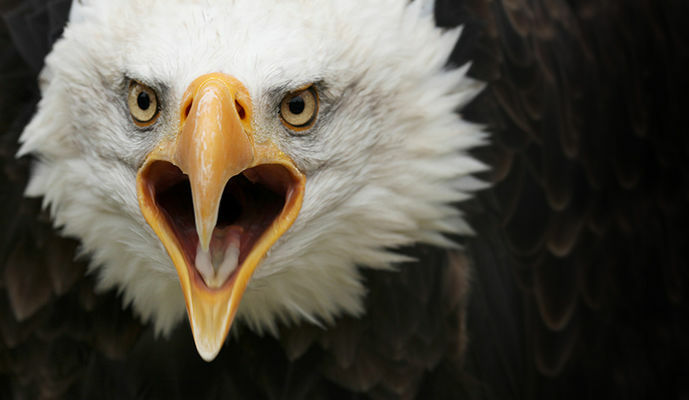 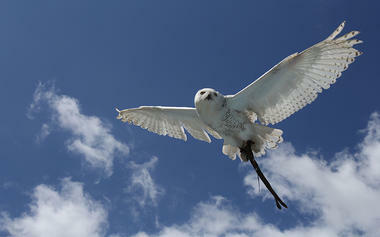 01/10 – 31/03 : open every day during (French) school holidays 14.00 – 18.00 (bird show 16.00). * Du 01/10 au 31/03 : ouvert uniquement pendant les vacances scolaires.